We all love to give gifts with a little thought behind them, gifts that show you've given thought to whom the recipient is, what they like, what they enjoy. A gift is more than just giving materialistic goods, it's a gesture that shows you've taken time to really think about the person you are gifting. Because I like to really think of a person when I'm choosing a gift, I find I get stuck rather easily. Especially if that person has a solid sense of personal style. It's a little daunting when someone knows exactly what they like. I know Mr SGB gets caught up with this issue every year. 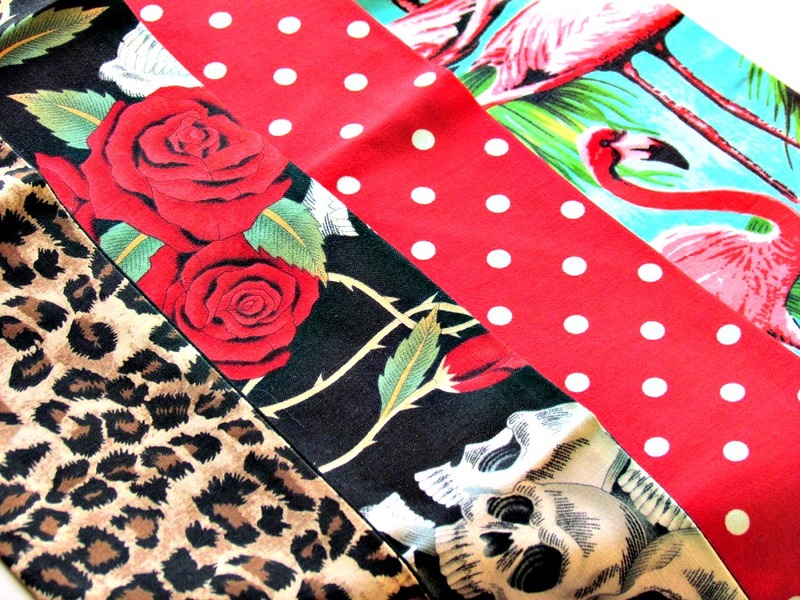 Luckily, I'm here with a little guidance and today we're chatting all things Pin Up, Rockabilly and presents! 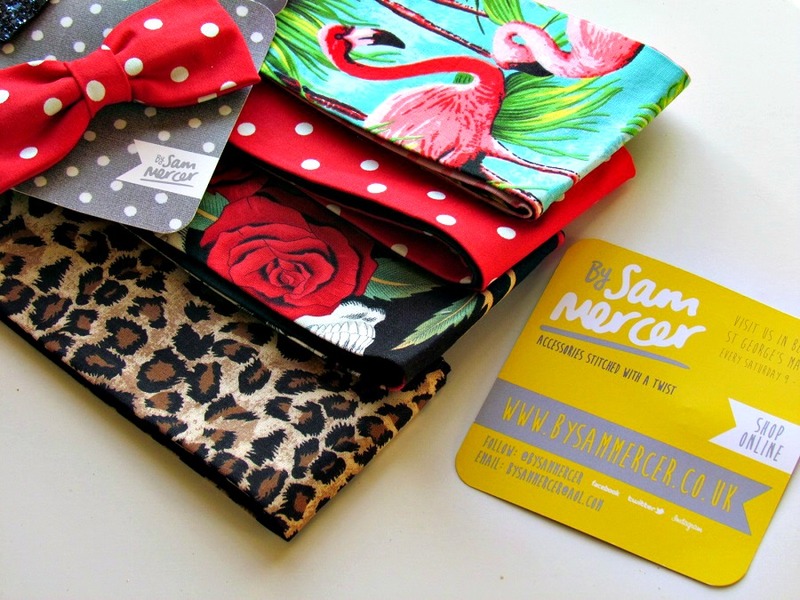 By Sam Mercer is a fabulous creator of the most gorgeous accessories that are perfect for all retro lovers. 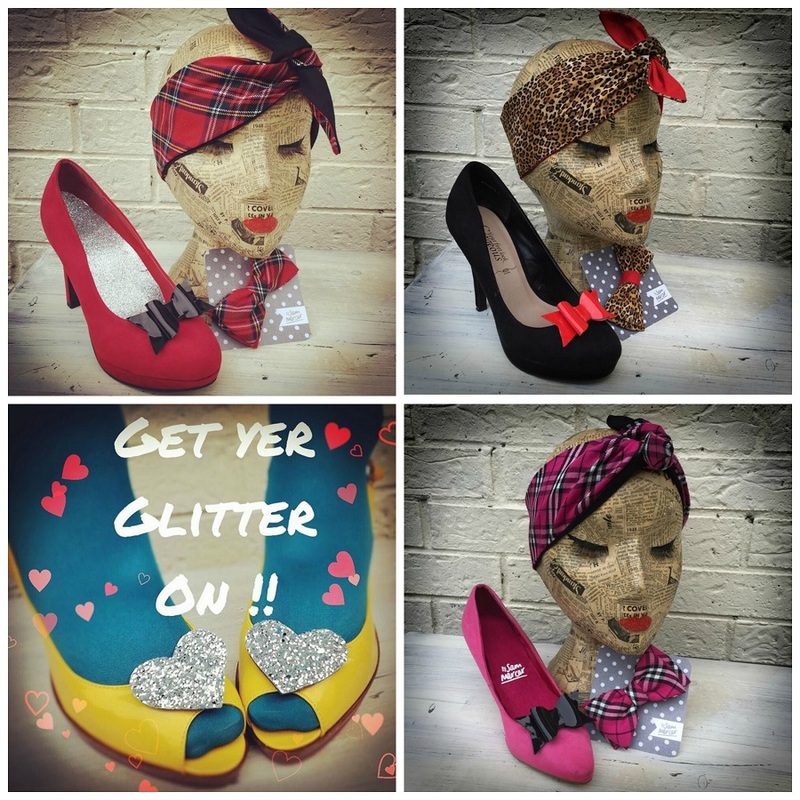 Hair ties, glitter hair and shoe clips (yes, you can transform your shoes! 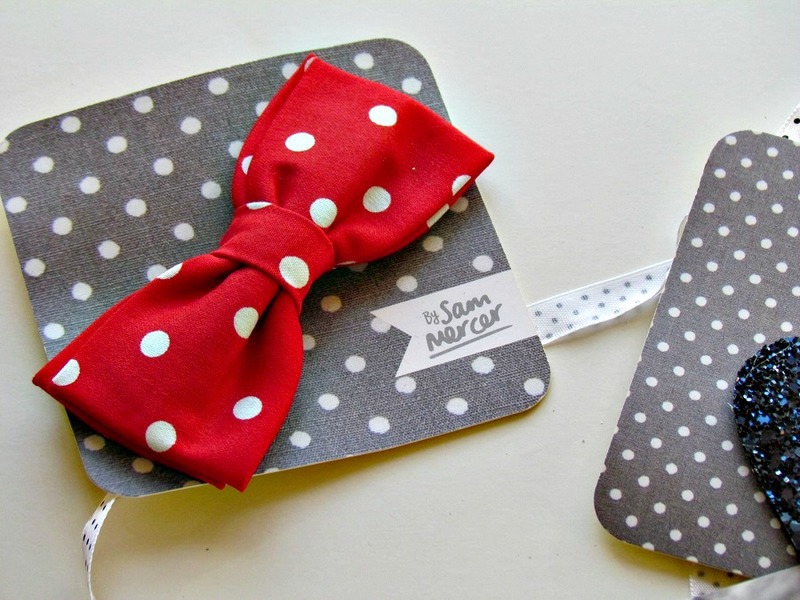 ), polka dot clips and bow ties, Sam is a force to be reckoned with (so is her beehive as it happens - is beehive envy a thing, because I sure have it) and can usually be found at her stall in St George's Market, Belfast, however in the run up to Christmas you can find her fully stocked and contactable online also. Do you have a retro babe in your life or perhaps you're looking for the perfect accessory to complete your vintage Christmas look for that festive party? Look no further because the beautiful Sam has you covered. 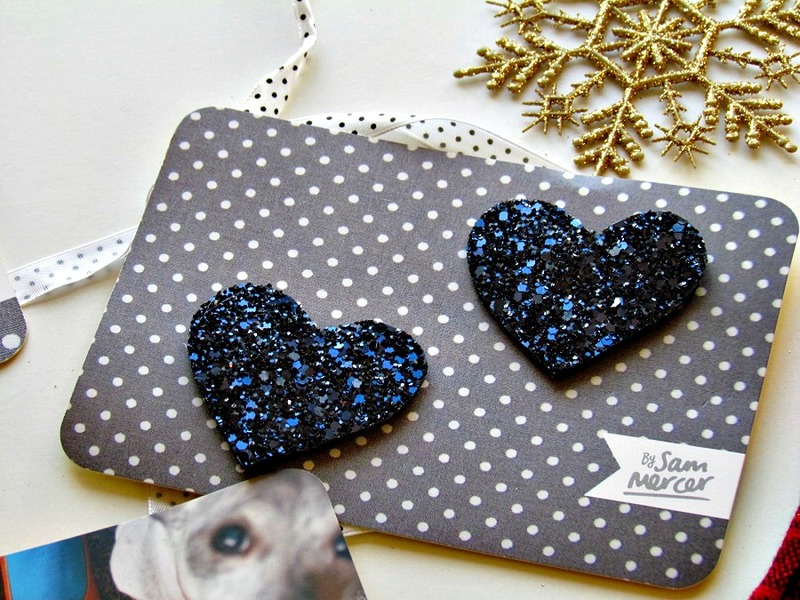 Treat yourself or someone else this Christmas to the gift of sparkle! 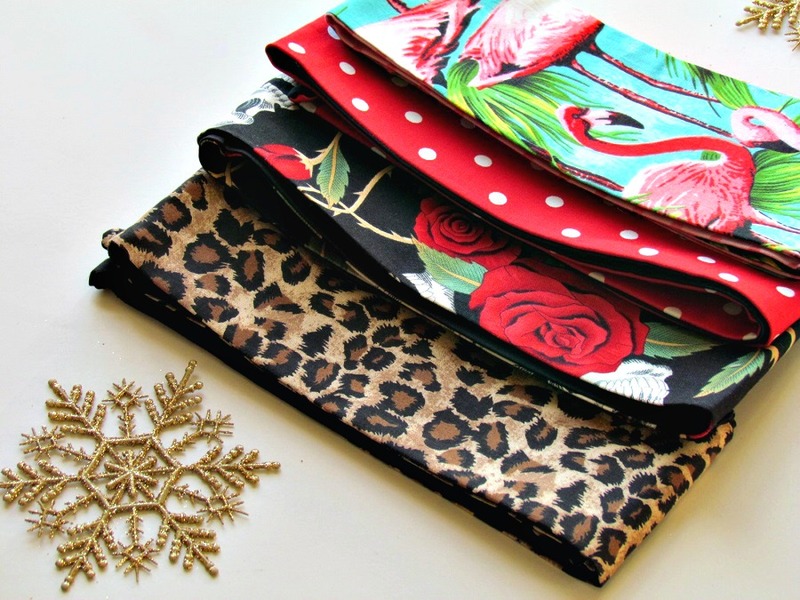 If you adore these By Sam Mercer goodies as much as I do, keep an eye out on The Style Guide Blog Facebook Page where I'll be giving away a bundle of By Sam Mercer goodies for someone to enjoy this Christmastime.